15 Years the annual Mango Tree Ladyboy contest has been going, and this year was no exception to the trend of flat-out stunning contestants and exquisite outfits. Three categories of carnival, swimwear and eveningwear plus a speech was how it was narrowed down to one lucky winner! 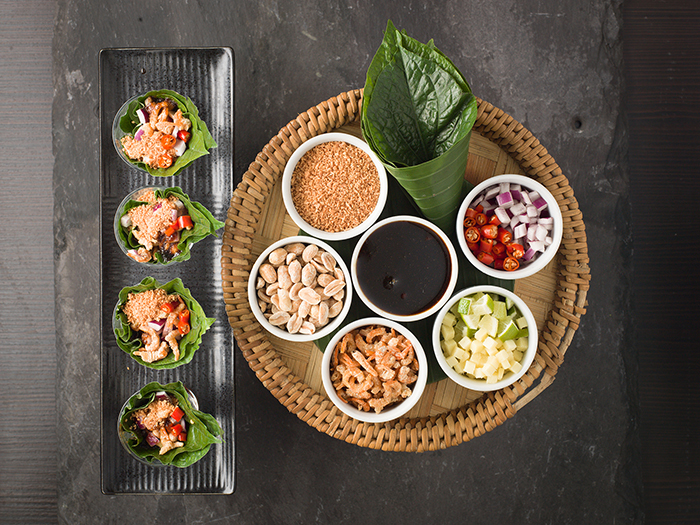 Beverley Knight Celebrates Thai New Year At Mango Tree. 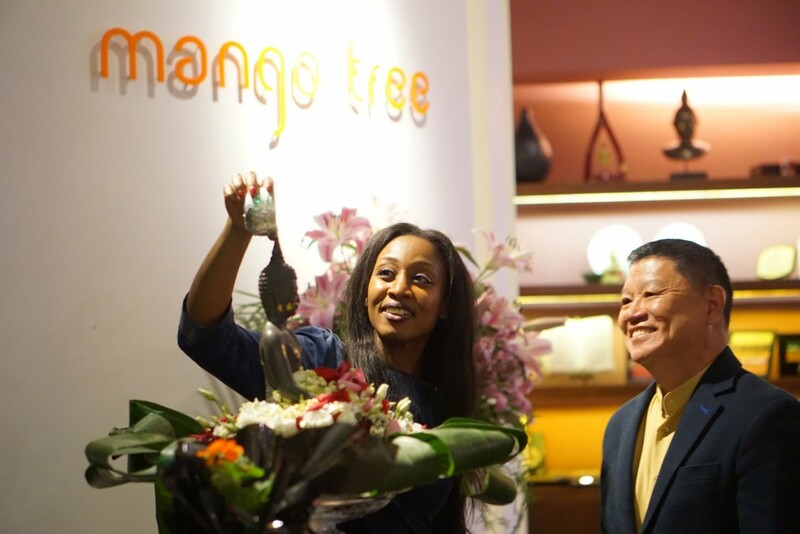 The beautiful and talented UK singer sensation, Beverley Knight joined to celebrate Thai New Year at Mango Tree.